Save on your Triennial Registration! – North American Baptists, Inc.
Triennial Early Bird Registration ends January 31! If you haven’t taken the opportunity to check out the Triennial website, don’t wait! Register by January 31 and save! We recently caught up with Sam Nikkel from McKernan Baptist Church who wants to invite you to join him in his hometown of Edmonton this July! You do not want to miss this NAB family gathering! 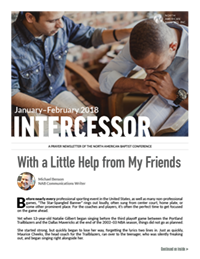 Find out how you can be praying for our NAB family with the most recent edition of our Intercessor. To view or download, click the link below. 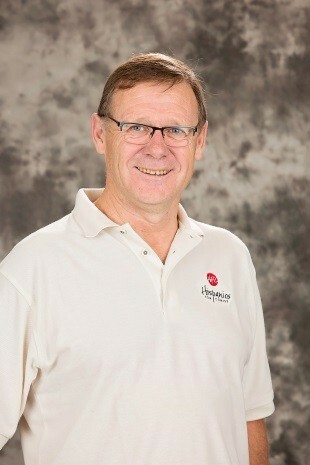 Eduardo Buldain; Field Coordinator, Hispanics for Christ; Buenos Aires, Argentina. It was at a Bible Institute when he was eighteen that Eduardo heard God’s call for his life, to serve Him by planting churches. For more than thirty years, Eduardo has been doing this all across Argentina. He has taught church planting at Word of Life Bible Institute in Buenos Aires, Argentina, and mentored many young pastors. In Buenos Aires, pastors are being prepared at the Pastor Training Center, which Eduardo founded. They have been training pastors since 2010, equipping them for ministry and sending them out to serve in churches across Latin America. Pray for Eduardo and his ministry through Hispanics for Christ. To learn more about Eduardo and his work with HFC, visit www.hispanicsforchrist.org.